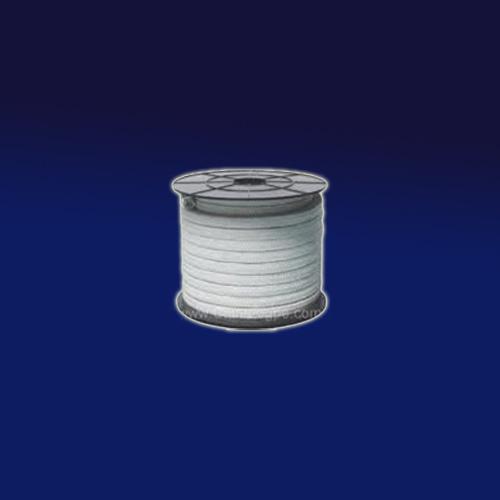 We are engaged in offering a wide range of PTFE Gland Packing that are made of pure PTFE yarn and is absolutely oil-free. These packing are easy to install and can be lessened to low levels. These packings can withstand friction and are resistant to corrosion & chemicals. PTFE Gland Packing and PTFE braided packing an available in virgin PTFE gland & graphite & carbon filled gland packing. Looking for “PTFE Gland Packing”?